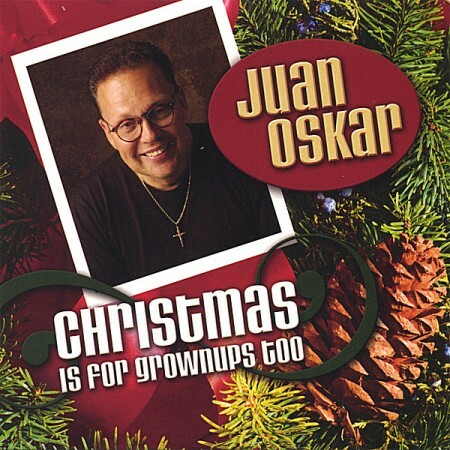 After the last article, I decided to present another song by Juan Oskar which fits with Christmas. The title of the song is "Christmas is near". This song was included on the album CD entitled "Christmas is for grownups too" which was released in 2005.